Congratulations for getting your key and your home is surely going to look awesome. Get these 10 tips from popular interior designers in Singapore that can make your small-yet-sweet home look larger. Right in Singapore CBD with clusters of banks and MNCs, Raffles Place is the dream working place for many. However, the glamour of the job may also indicate many overtime hours. Thus it would be desirable if one could live nearby. Let alone the bustling of the neighbourhood, just imagine what you can do with the time saved on commuting. Thirty minutes less on commuting means more sleep on blue Mondays after your Sunday carnivals, or you can reach home earlier for what you love and treasure. Life can be simply so beautiful with a change of your home address! 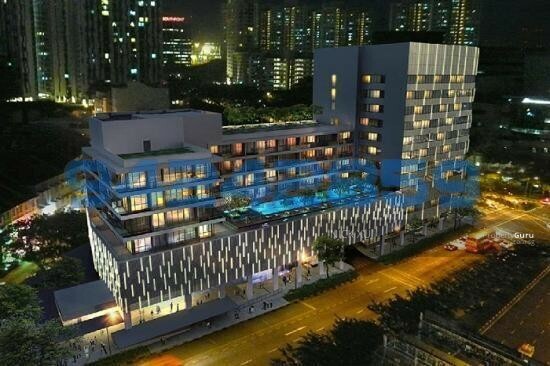 So, why not consider living nearby Singapore CBD? 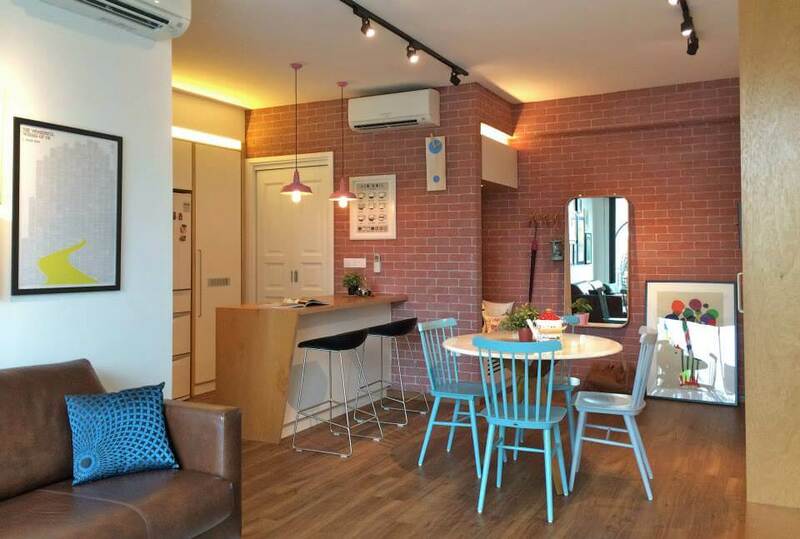 Take a look at 10 great yet affordable studio apartments that are within 10 minutes' driving from Raffles Place . There might be a right one just for you.